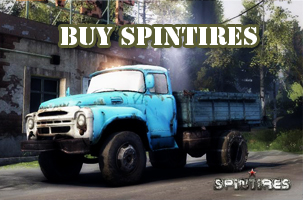 In 2014, the gaming world applauded the entry of a game called Spintires developed by Pavel Zagrebelny. Soon enough after its release on June 13, it became very popular becoming a million seller. For a very long time the game’s update was stalled due to a long drawn dispute between the maker and the publisher. So the announcement that a new version will hit the market in October end this year took everyone by a happy surprise. 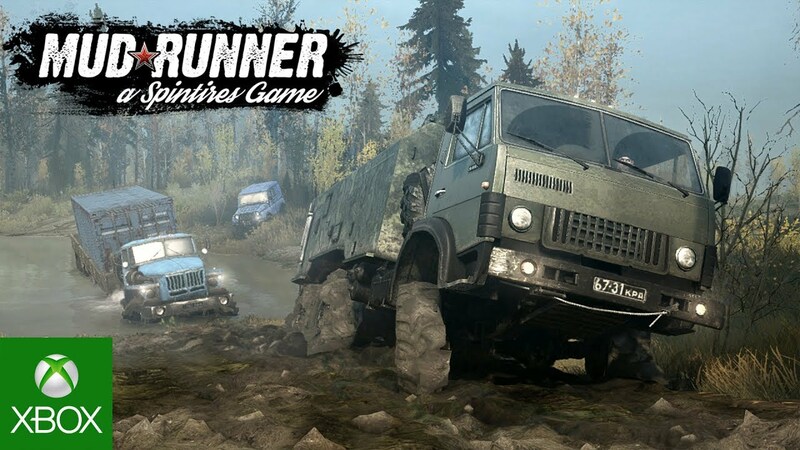 The surprise, called Spintires: Mudrunner turned out to be a delight to the gamers and fans as expected when the game finally released on 30th October 2017. It is very much advanced and provides an even enhanced experience of playing the game. Spintires is a series where the player is put into the driver seats of truck that travel through rough Russian terrains to carry lumber to Mills. The way is full of difficulties and a variety of harsh terrains, mud, puddles, rivers, ponds and you have to cross all of that to submit it to the mill finally. This version is a significant upgrade and extension of the older version Spintires with enhanced graphics, more maps, new vehicle additions, a new Sandbox map which integrates the game’s original five maps from the older version. 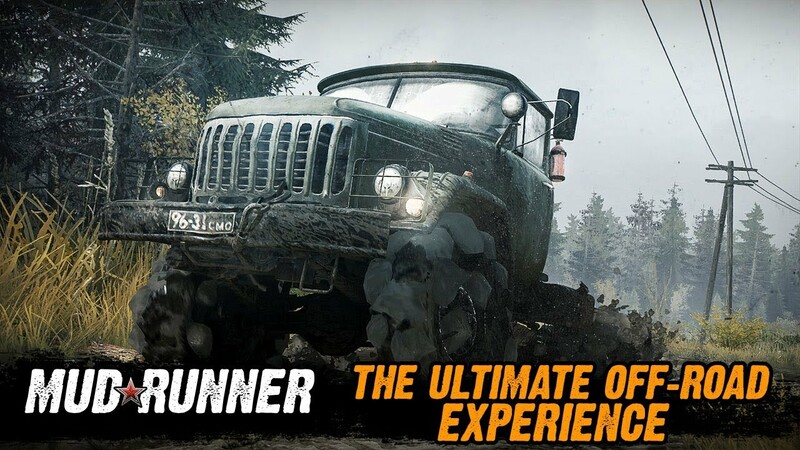 Since, the game is more of an upgrade rather than a sequel, people who already own the previous game Spintires have been offered a flat 50% discount on the new version Mudrunner Spintires. The game has introduced a total of 19 power driven vehicles in this version. They have their individual workings, equipments, features and characteristics. They have been designed keeping in mind the harsh and difficult terrain and are super powerful but how they actually work depends on the skill of the person in the driver’s seat and how he drives them. The game has an extremely advanced physics system so that the engine of the vehicle and the terrain react to each other realistically based on the weight, speed etc of the vehicle. It is huge graphical revamp and the overall comprehensive improvement in this version is so powerful that details like how the tires interact with the mud, differential lock systems are making it a very real experience. The physics engine and Mudrunner mods are the highlight though, because of the water physics and other concepts involved, which will simulate your mind and responses time and time again. Only maps and compass are available for help in guidance across rivers, islands, bogs, seashores, going downhill, deluge and the crossing. These maps, however work on a very dynamic day and night cycle. The game is not only thrilling, but also a very intelligent one which will test not just your intuitiveness, response time but also your smartness and calculations. You can play the game with up to three players and go on an online coop which is much more fun. The fun and thrill both have increased in this version and will blow your mind away.